Kelton joined the Epiphany Law team in June, 2017. He holds Bachelor’s Degrees in Finance and Economics from UW-Green Bay. Supporting our team as Project Specialist, Kelton researches solutions to our clients’ business needs and identifies ways to turn those challenges into opportunities. 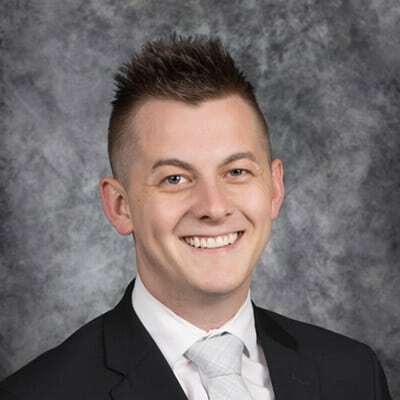 Kelton’s experience as a registered securities representative coupled with his professional business experience and personal dedication equip him to support our clients’ goals. In his free time, Kelton enjoys going to Badger football games with his fiancé, Morgan. He also enjoys watching The Office on Netflix, relaxing around a campfire, and spending time with family.